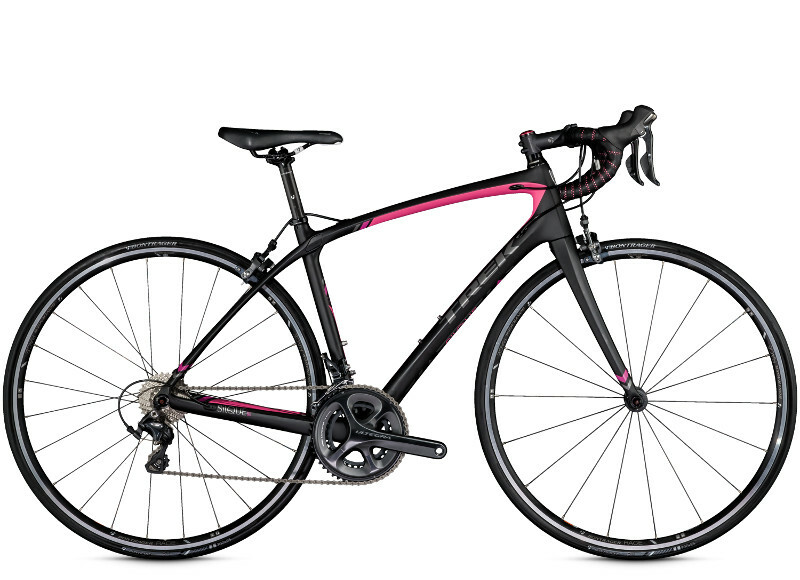 Introducing the all new Trek Silque. This is an all-new OCLV carbon women’s road bike, designed from the ground up to be the absolute best carbon road bike for women. Silque is designed for any woman who loves to ride: racers, fun seekers, adventurers, and everyone in between.